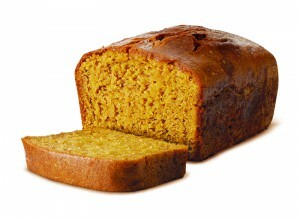 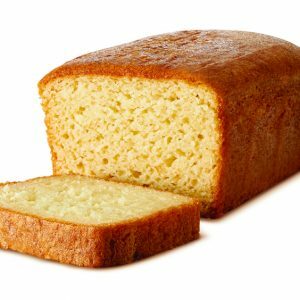 One of our most popular items, our moist and delicious gluten free and dairy free Pumpkin bread loaf. This is a 7″ x 5″ loaf full of pumpkin and a little spice. 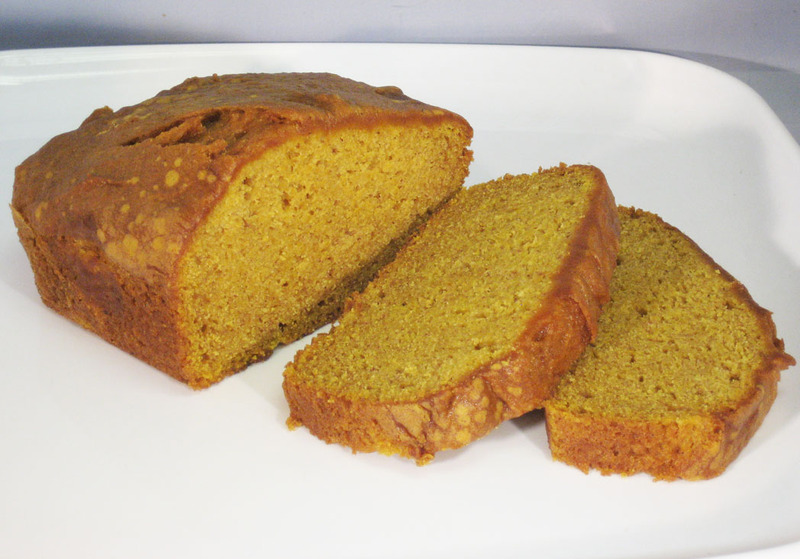 Contains: sugar, pumpkin, canola oil, white rice flour, brown rice flour, tapioca flour, potato starch, potato flour, eggs, water, baking soda, salt, cinnamon, nutmeg, pectin, xanthan gum. 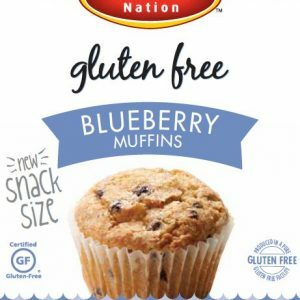 214 calories per serving, 70 fat cals., 11g total fat, 3g sat fat, 0g trans fat, 27mg cholesterol, 203mg sodium, 36g total carb, 1g fiber, 20g sugars, 1g protein.